Mariah Carey will bow out of her Las Vegas residency in May after unveiling her final run of shows. 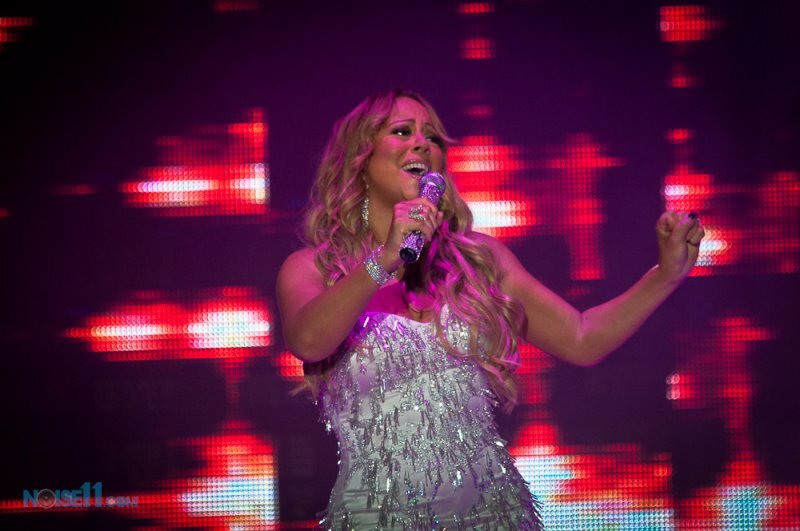 Mariah Carey made Sin City her second home in May, 2015, when she launched her hits showcase, #1 to Infinity, and she wrapped up the fifth leg of her concerts at The Colosseum in Caesar’s Palace on September 11; however, Mariah has announced fans will only get to see her in Vegas for one more set of dates, which will kick off on April 26, 2017. The curtain will fall on #1 to Infinity for the final time on May 13. By the end of the sixth leg of her residency, Mariah will have played a total of 53 shows. The Hero hitmaker has only cancelled one performance to date, in May, 2015, after she was struck down with bronchitis. Mariah is currently enjoying some downtime in Greece with her children, five-year-old twins Moroccan and Monroe, and her new fiance, billionaire businessman James Packer. The musician and her loved ones were spotted arriving on the island of Mykonos last week, and she shared snaps of herself and Monroe posing on a jet ski over the weekend, while vacationing in Santorini. Singer Mariah Carey has delighted fans by revealing she is finally working on new music. Mariah Carey's representative is laughing off reports suggesting the diva once threw fiance James Packer's computer out of a window when a Beyonce song appeared on a playlist. Mariah Carey won't be singing at her own wedding. Mariah Carey is insistent she has yet to move in with her billionaire boyfriend James Packer. Mariah Carey has reportedly moved in with her new boyfriend James Packer. Mariah Carey was too busy posing for the cameras to offer her boyfriend tips when they made their red carpet debut.